Fan Forum > General Discussion > Celebrities > Samira Wiley #1 - 'Cause Orange... Uhm... the Handmaid's Tale is the new Black! 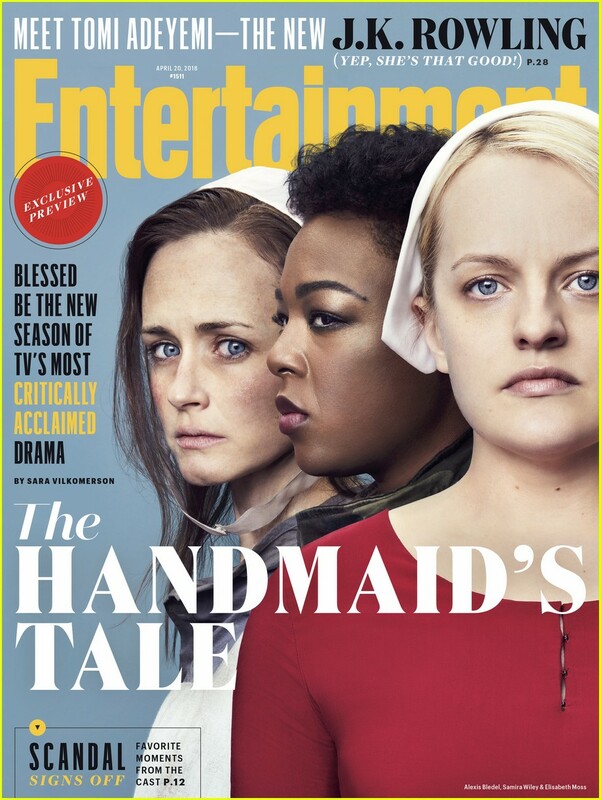 Samira Wiley #1 - 'Cause Orange... Uhm... the Handmaid's Tale is the new Black! Love the OP and love the pics! Have you seen her in a lot of things? Sure thing and love the pic! A thread for Samira!!! Thanks for starting and for all the news. She looks awesome in all these pics. Glad for joining us Kay! New season is about to come by and because we no longer have a THT forum I thought she at least deserved a thread because she's awesome on the show! awww she was on the Ellen show! AWESOME! Bring on the new season! I'm ready! She looks great at that premiere! !